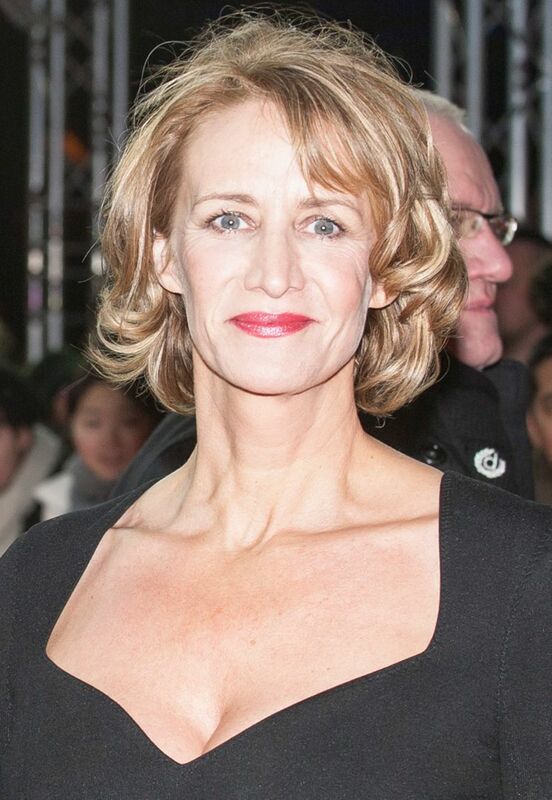 Janet McTeer, OBE (born 5 August 1961) is an English actress. In 1997, she won the Tony Award for Best Actress in a Play, the Olivier Award for Best Actress and the Drama Desk Award for Outstanding Actress in a Play for her role as Nora in A Doll's House (1996–97). She also won a Golden Globe Award and was nominated for the Academy Award for Best Actress for her role as Mary Jo Walker in the 1999 film Tumbleweeds, and was nominated for the Academy Award for Best Supporting Actress for her role as Hubert Page in the 2011 film Albert Nobbs. She was made an OBE in the 2008 Birthday Honours. Read more on Wikipedia.